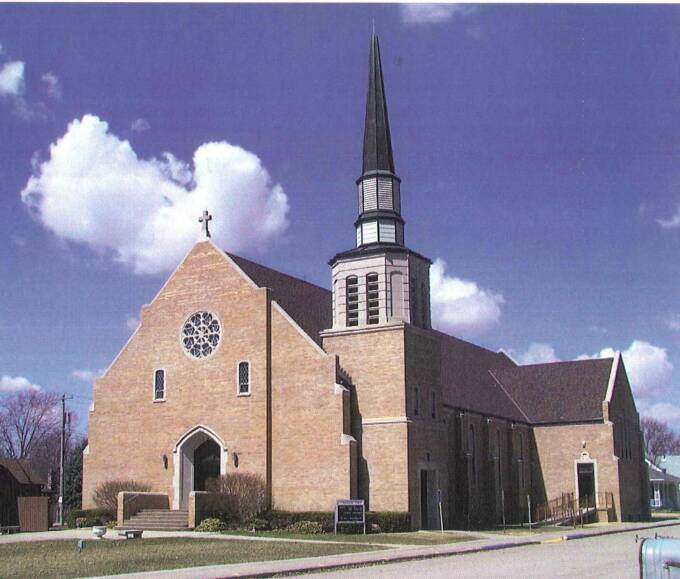 Welcome to the St. Wenceslaus Parish website. This website was started in August, 2009 and we are continuing to update and provide additional information to our parish and visitors. If you have any information or ideas that you would like to submit to our web team please send an email or contact the parish rectory. OR Janice Ladehoff at 693.2464 with any prayer requests.